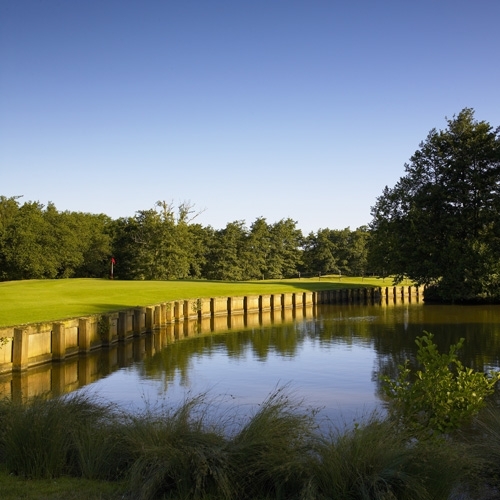 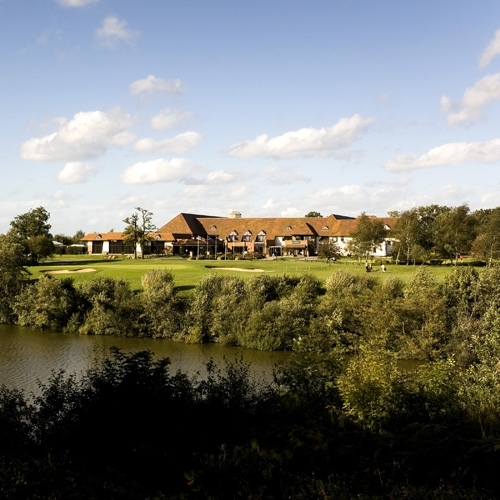 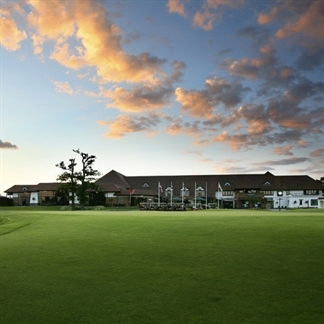 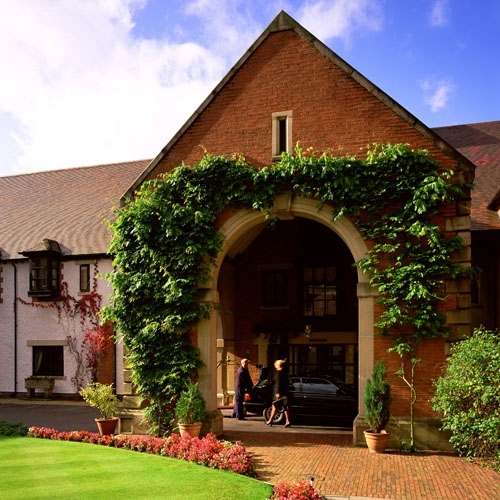 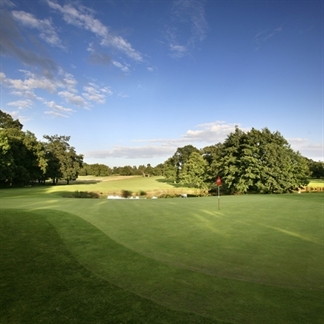 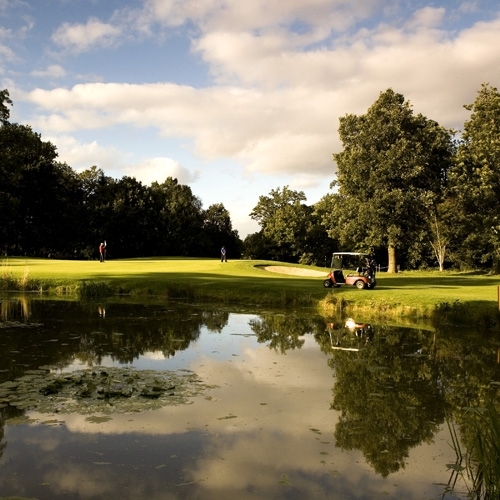 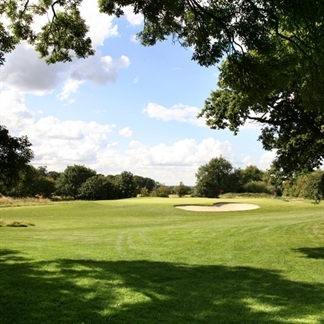 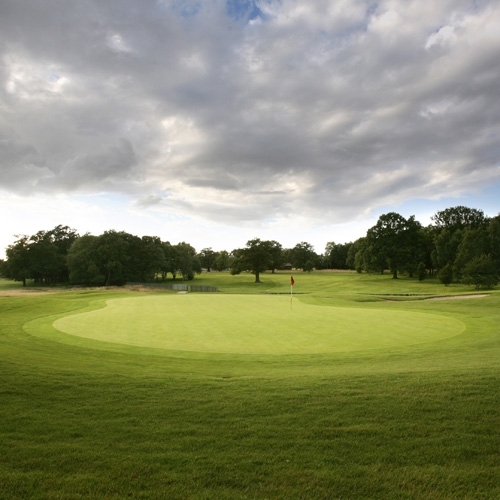 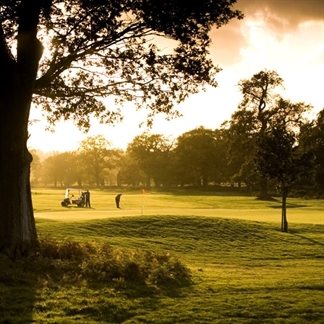 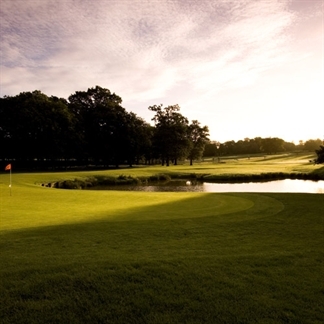 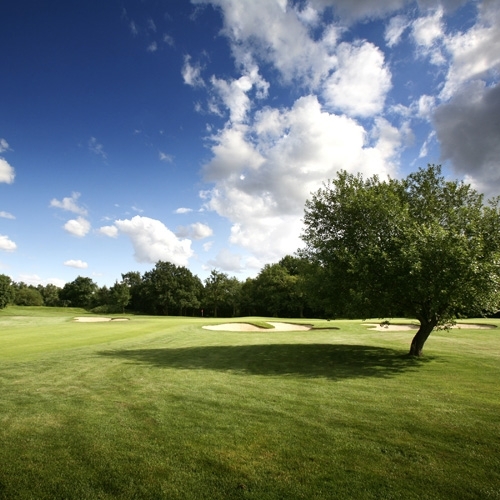 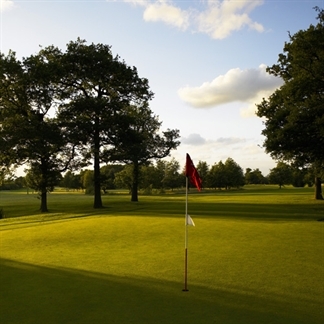 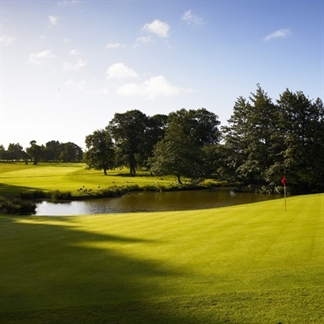 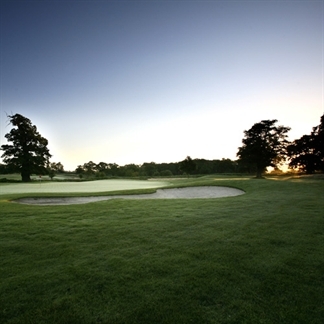 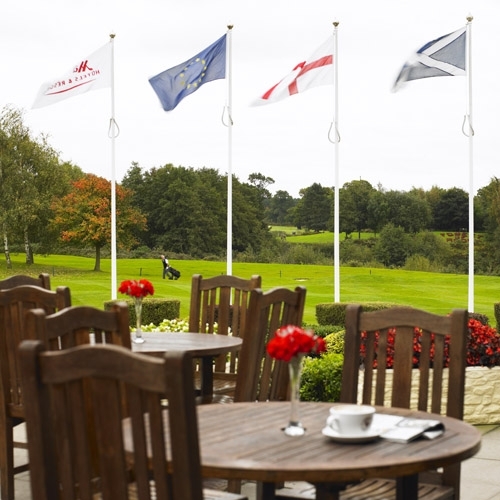 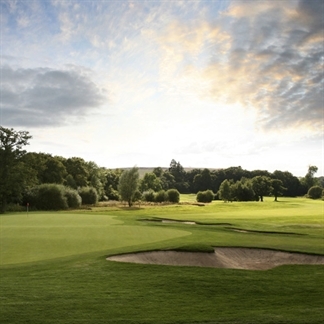 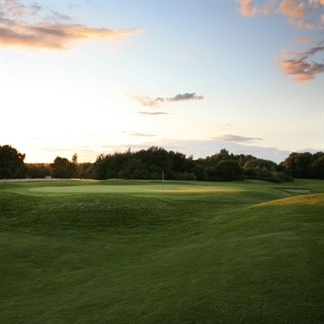 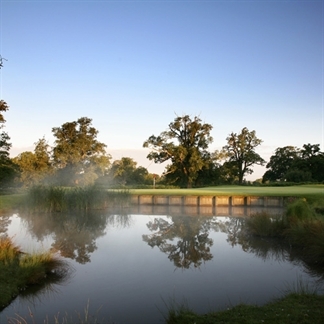 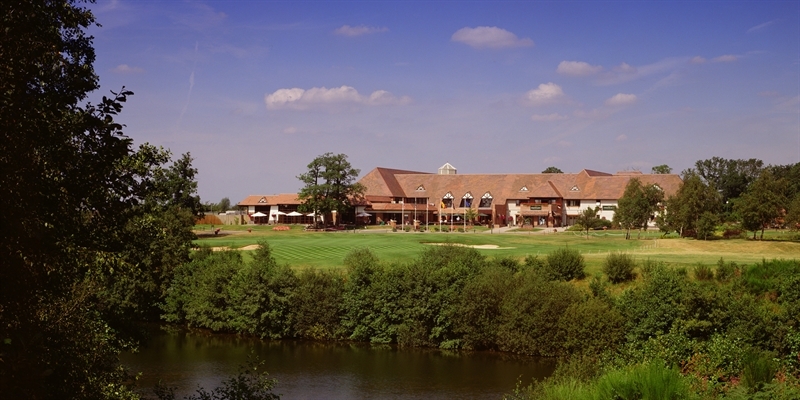 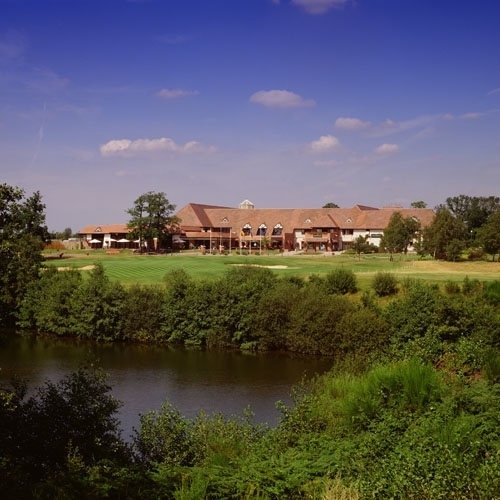 The Forest of Arden Golf club has in recent years played host to some of the game's major tournaments including the British Open (2000 - 2002) the British Masters and the Brabazon Trophy. It is easy to see why this complex is so popular, being one of the Uk's top venues and boasting two great courses and a wide range of top-class golf facilities. 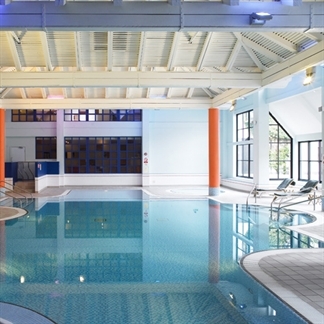 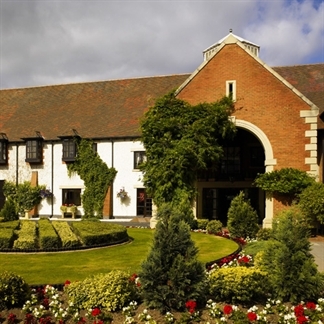 Located just four miles from both the NEC Complex and Birmingham Airport. The Cedarwood Spa is the ideal place to relax your muscles and your mind, take a dip in the indoor pool or give yourself a work-out in one of the three fully equipped gyms. The golf facilities here are second to none. 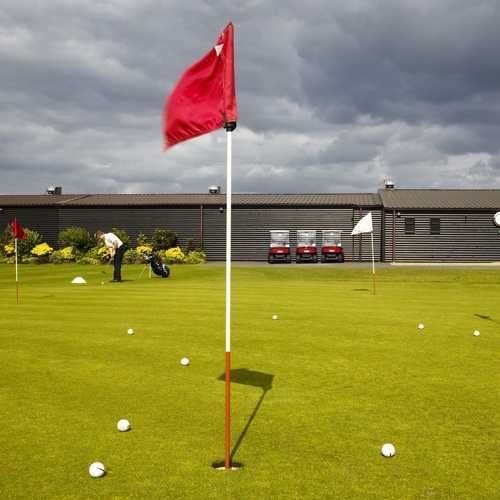 A full golf academy with state of the art facilities is the perfect place to pollish your skills before tackling the two beautiful courses. 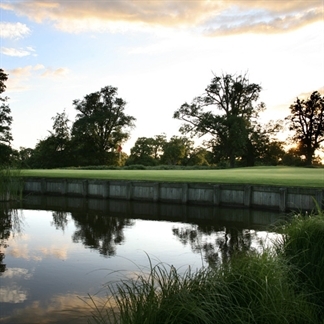 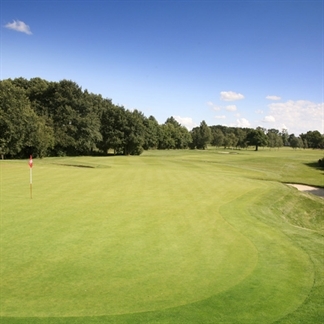 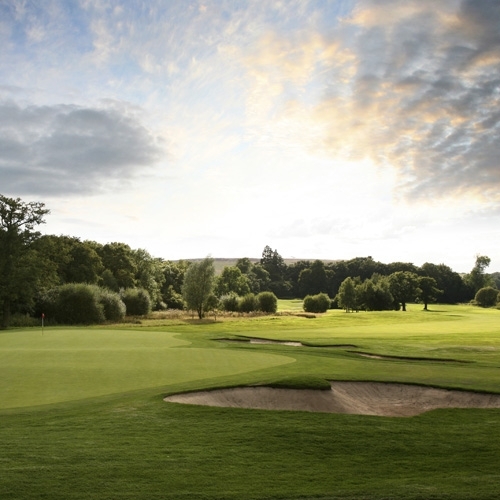 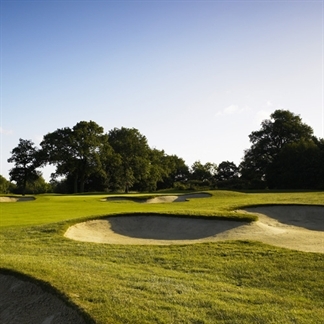 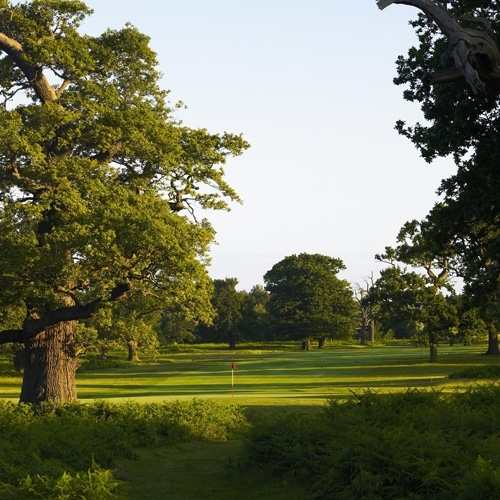 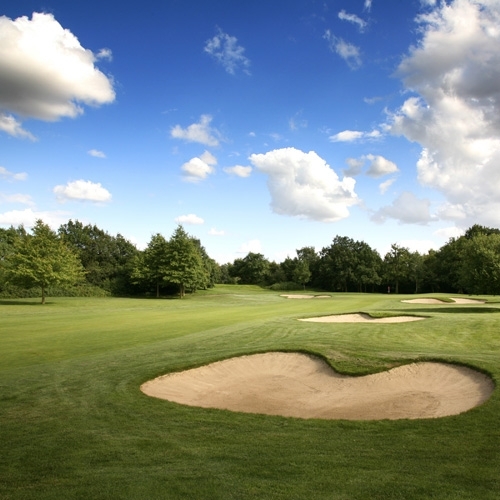 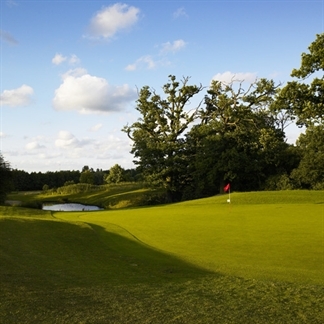 The renowned Forest of Arden course plays host the big events and the shorter, but equally enjoyable Aylesford Course is maintained to the same high standard as its celebrated sister. 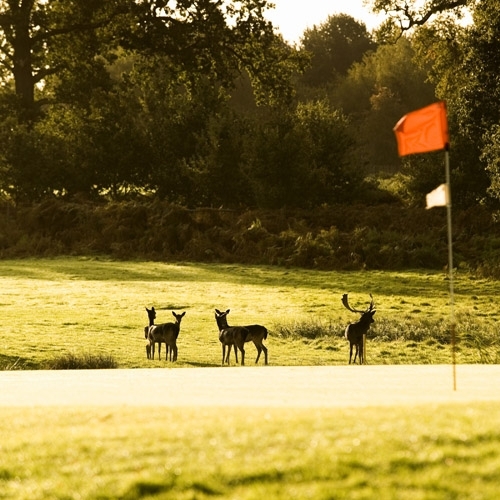 Whichever course you play you are likely to catch a glimpse of the friendly local deer who are an integral part of this majestic countryside setting. 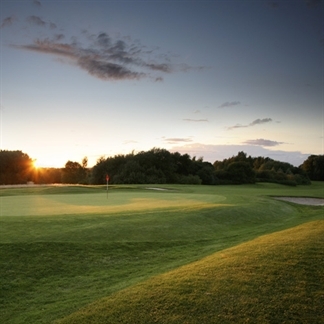 Overall, this popular resort is a great place to enjoy a pleasant stay with some superb courses to play!